The interior of our shop is modeled on the famous locations throughout Hikone Castle, and is well stocked with specialty items, local craft products, sake, and other items from Hikone and Shiga Prefecture. Hiko-dora (Hikone dorayaki) are especially popular: on busy days, as many as 2,500 hiko-dora can fly off the shelves. Rice crackers handmade with local Omi rice are also growing in popularity. 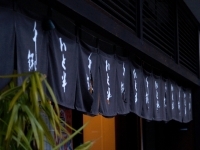 We offer some items for take-out, too, including soft serve ice cream made from local dairies, and mixed with matcha ice cream; as well as freshly-fried Omi beef croquettes, and more. 168 yen each (tax incl.) 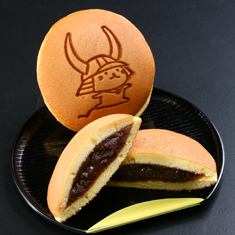 An image of the adorable mascot "Hiko-nyan" is stamped atop the plump, fluffy pancakes of these dorayaki. The sweet red bean paste inside is smooth in texture, and is homemade made from Japanese-raised large azuki beans. This local speciality is a mix of both cute and delicious. 143 yen each (tax incl.). We bake each of these snacks carefully using our homemade sweet red bean paste--plenty of it, and just sweet enough. We also make sure to stamp an image of Hikonyan on the side. 108 yen each (tax incl.). We used Omi rice from the rice fields of Shiga to make our own hand-baking rice crackers. Our crackers are baked with a variety of methods: some are left with soy sauce on them for a day, some allowed to absorb another coat, and some as many as three. 200 yen for a croquette. 280 yen for a minced beef cutlet. Both items use 100% Shiga Prefecture Omi beef from producer Tatsuo Okaki. It may take us a moment to fry them, but when they're ready, please enjoy them piping hot. 450 yen (tax incl.) per dorayaki. 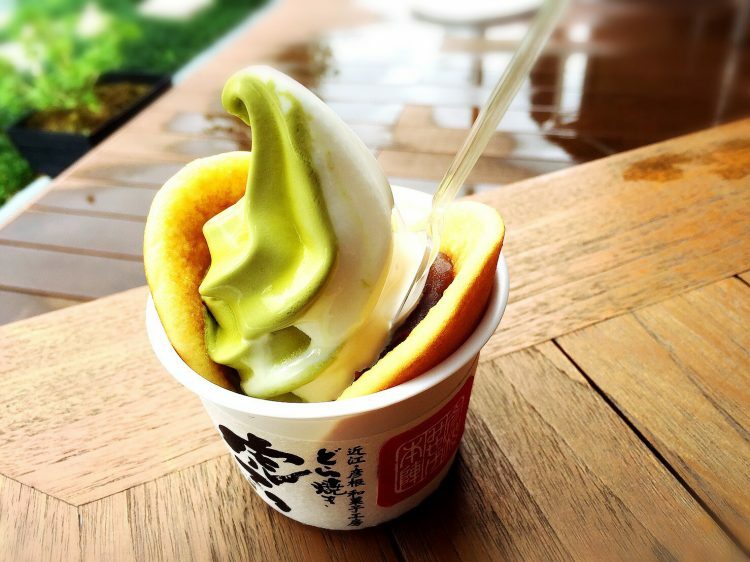 We've taken our Hiko-dora, delicious even on their own, and added soft serve ice cream! It's an excellent combination that's very popular. From 600 yen. 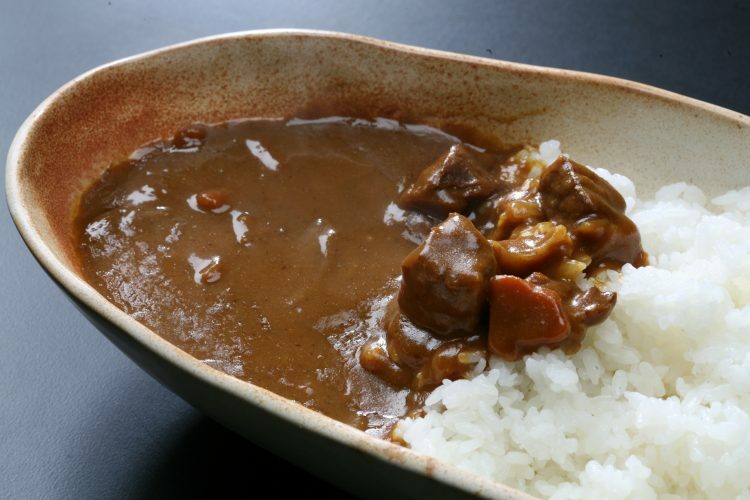 We offer many products using Omi beef, one of Japan's three famous wagyu beef brands. Our original products--ranging from Yamatoni Omi beef boiled with ginger and soy, to Omi beef wrapped in kelp, to Omi beef curry--are also extremely popular.